In the opening segment itself, the Bar came out to interrupt the New Day during Kofi’s title celebration and brought out Drew McIntyre as their partner. After the first match of the night(6-men tag team match), Randy Orton, who was not in the match, hit an RKO out of nowhere on (Mustafa) Ali. If that was not enough, when Rusev came back into the ring to mock over Ali, he was also hit by a stunner from Kevin Owens. Samoa Joe attacked R Truth to show his dominance once again. 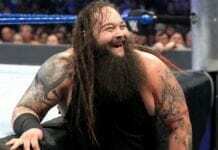 Joe, in turn, was attacked by Braun Strowman to promote the Superstar Shakeup. 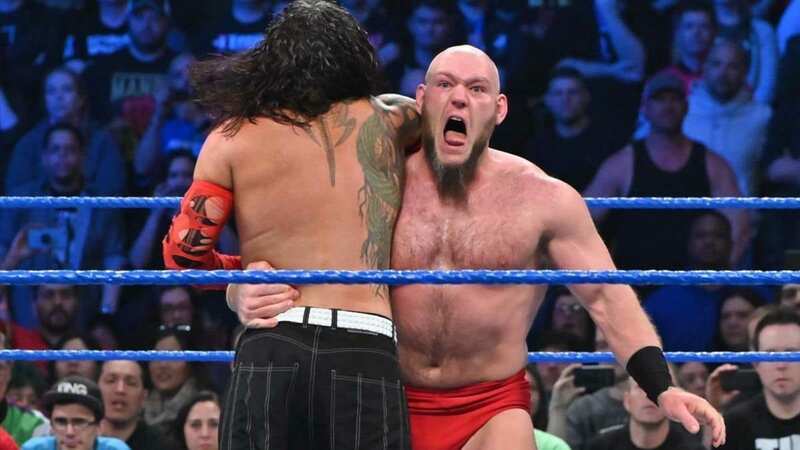 Lars Sullivan attacked the Hardy Boyz after they won the SmackDown Tag Team Championship titles. Lacey Evans hit Becky Lynch with a stiff right hand from behind. Sami Zayn came out to interrupt the main event match even before it could start. However, he went back without even saying or doing anything.